New Oil Minister S Jaipal Reddy on Thursday ruled out any increase in diesel prices, even though oil companies are losing Rs 7 per litre on sales of the transport fuel. There is no proposal on the anvil for an increase in prices of diesel, Reddy told reporters after taking charge of the new ministry. Asked about deregulation of diesel prices, which Cabinet had said in June, 2010, would take place in due course, Reddy said, "I don't think anybody can take such long-term decisions." He, however, indicated that there will be no rollback of the price hikes in petrol seven times since its deregulation in June, 2010. The newly appointed minister said the three state-owned fuel retailers are expected to lose Rs 72,000 crore (Rs 720 billion) in revenue this fiscal on account of subsidised fuel sales and his ministry will press for a reduction in customs on crude oil and excise duty on diesel, as was proposed by his predecessor, Murli Deora. Reddy, who moved from urban development to the oil ministry, got down to tackling the task straightaway with a brainstorming session with senior ministry officials on Thursday. "This is not a new government. . . I am a new minister in the old government. I am morally and politically accountable for all the policies and decisions of my predecessor. 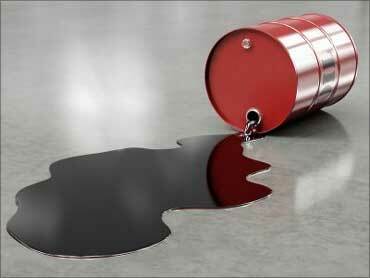 They were collective decisions of the Cabinet," he said on Wednesday evening. 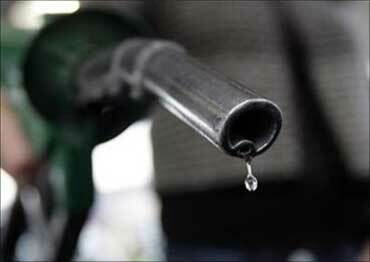 Despite last week's price hike -- the seventh since June, oil firms lose Rs 1.22 a litre on petrol. 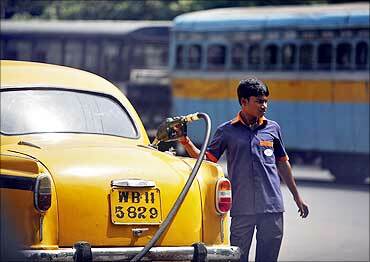 Besides, they lose Rs 7 a litre on diesel, Rs 366.28 on LPG and Rs 19.60 a litre on kerosene. The Congress heavyweight said decisions on such issues would be taken at the Cabinet-level.